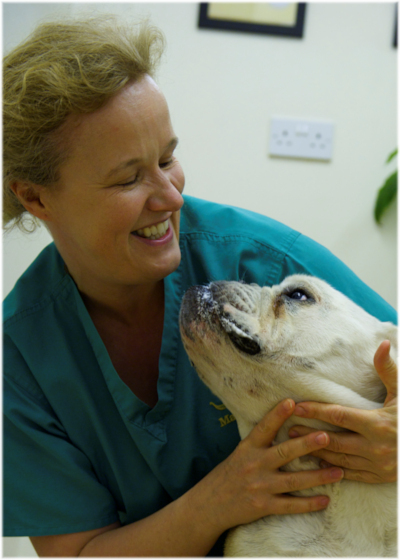 Viking Vets - Sam Ashworth - Your local vet based at Chevening, Station Road, Henbury, Bristol BS10 7QQ. 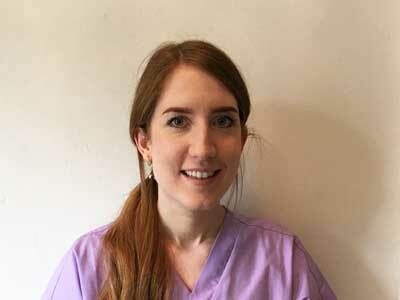 Sam joined Viking in March 2017 as a student veterinary nurse. She is currently studying at Bath College one day a week while working in practice. In her spare time she enjoys indoor bouldering – an extreme version of climbing without ropes! She has a rescue kitten called Kame (which is Japanese for turtle) and has taught him tricks, including sit, fetch, paw and spinning.